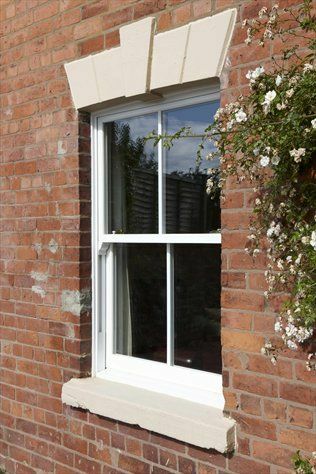 Lindsey Windows can offer you an outstanding choice of uPVC windows, in realistic woodgrain finishes alongside our pure white and colour options. As well as a wide range of glass patterns and finishes. This gives you the opportunity to select the perfect windows to compliment your home. uPVC windows can make your home look and feel brand new and increase the value of the property. 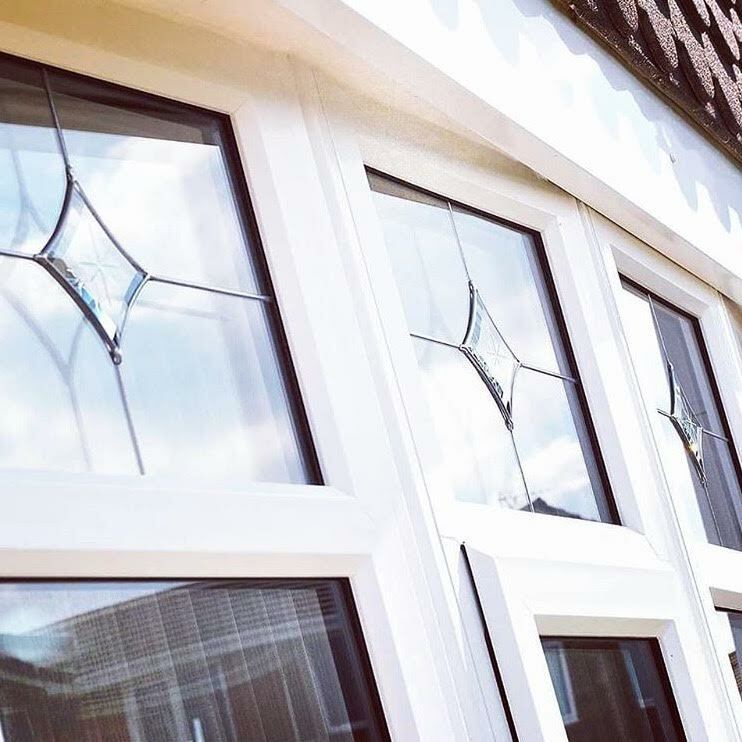 Strong frames and full strength reinforcements mean that uPVC windows are built to last and only require minimal maintenance, from a wipe over with a damp cloth to a spot of oil on the locks and hinges. All of our windows have been designed to offer unbeatable security. The latest generation of security locks and internal beading helps prevent the removal of panes of glass to gain entry into your property. The need to reduce household energy bills is high on every home owners agenda. Lindsey Windows offer A-rated uPVC windows as standard, the highest rating available. A-rated windows are now considered best practice by the Energy Savings Trust, as they exploit much less energy, have less of an environmental impact as your home or business can be cheaper to run as a result of installation. Our products are available in an extensive range range of colours and finishes with something to suit every style of home. LINDSEYWINDOWS. Simple theme. Powered by Blogger.